Alternate Cloning Method Follow up - Did It Work? 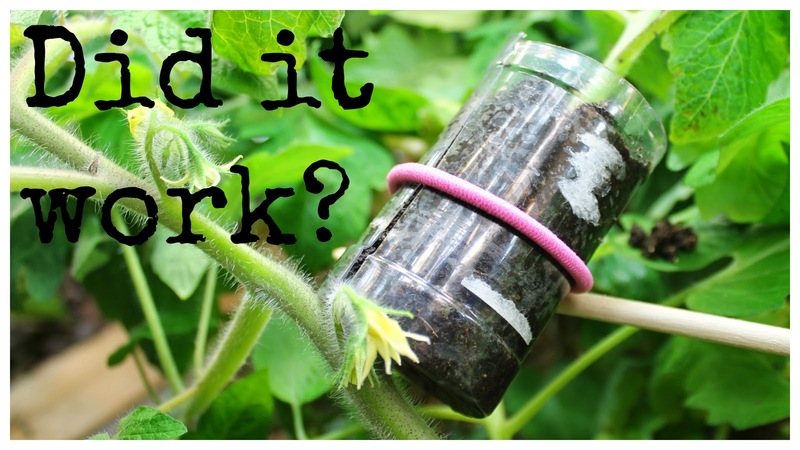 Here is a follow-up to our original post and video on our attempt at an alternate tomato cloning method. Our tomato clones did fantastic last year and cloning was a great way to get a jump-start on our gardens here in Michigan. We hope our trials (and errors!) help you on your sustainable journey as well!